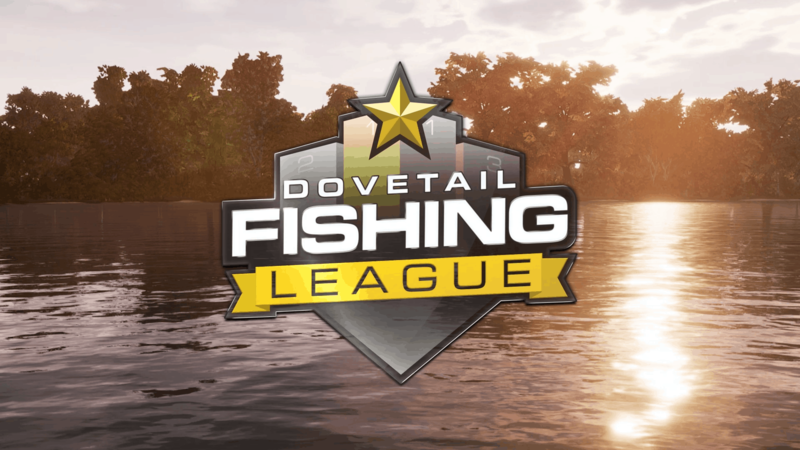 What is the Dovetail Fishing League The Dovetail Fishing League (DFL) sees you competing against your fellow anglers in weekly online competitions where points are awarded for your placing in each event. 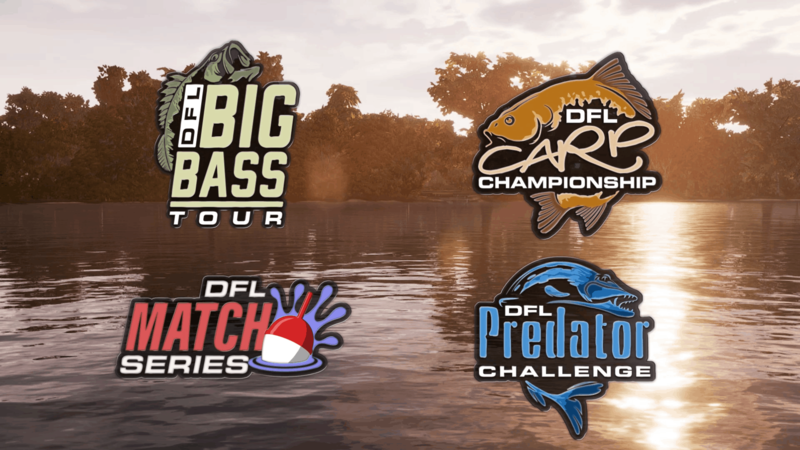 Separated in to 4 series (Big Bass Tour, Carp Championship, Predator Challenge, Match Series) you are given three 60 minute attempts to submit a score to the event leaderboards. Every Monday a new tournament starts and you are awarded points based on the previous weeks placements. At the end of the month the angler with the highest points total across all 4 series is crowned our 'Angler of the Month'. 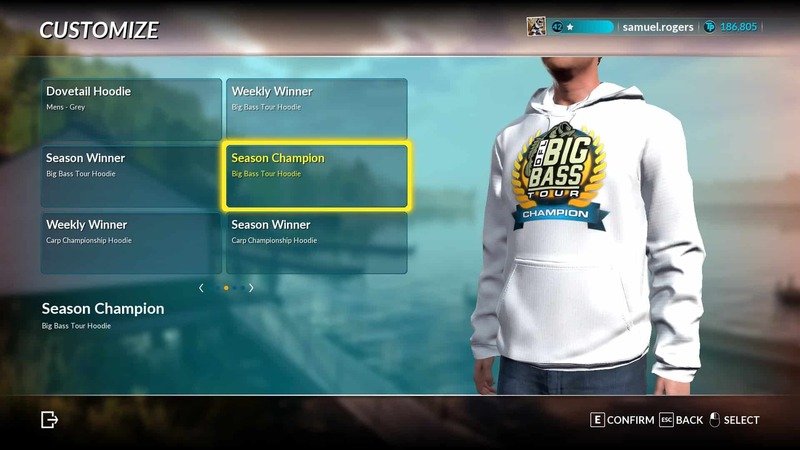 Each week and season has an exclusive set of clothing rewards based on your placements.